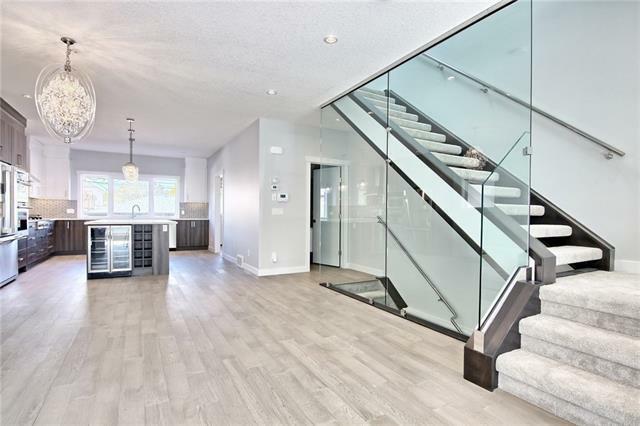 Unbelievable value in this brand new semi-detached home in the popular inner city community of Mount Pleasant. 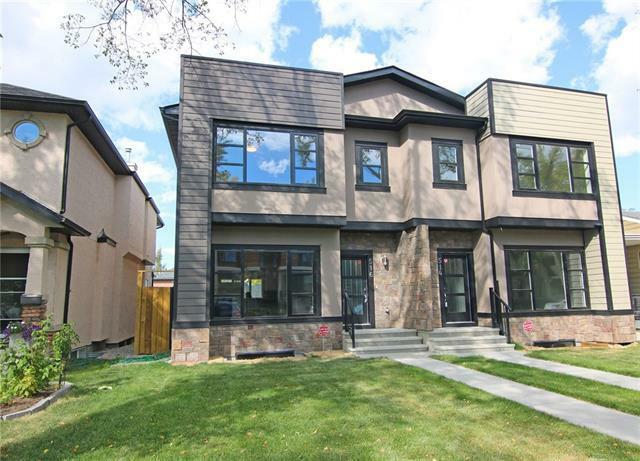 Only a few short minutes to Confederation Park & neighbourhood amenities, this 4 bedroom home boasts 9ft ceilings, wide-plank engineered hardwood floors & fully fenced backyard complete with detached 2 car garage. Open concept main level with South-facing living room with 2-sided fireplace, expansive formal dining room & designer kitchen with oversized island, granite countertops, glass backsplash & top-of-the-line Electrolux stainless steel appliances highlighted by built-in convection oven & gas cooktop. 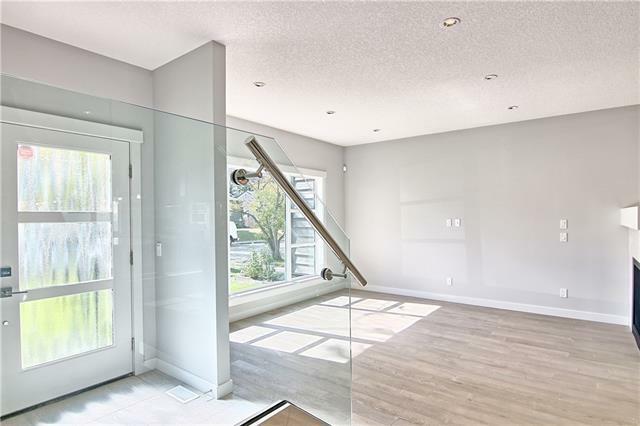 There's also a large walk-in pantry in the adjoining mudroom which has a built-in bench & access to the backyard. 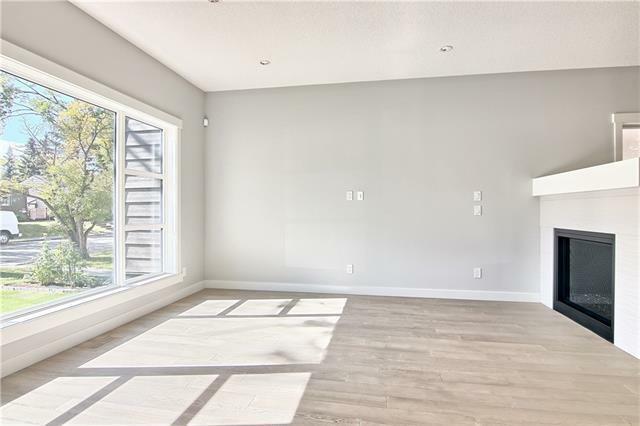 Three bedrooms up including the owners' retreat with tray ceiling, walk-in closet & jetted tub ensuite with double vanities, skylight & glass/tile shower.